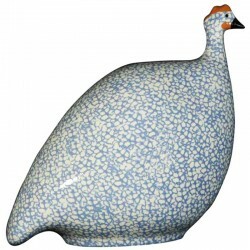 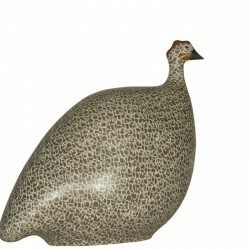 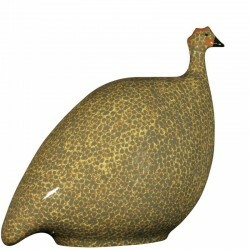 An elegant ceramic guinea fowl of Lussan, in large model, it is 17cm high. 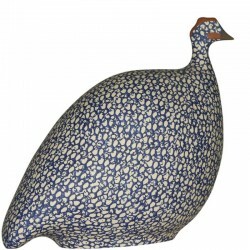 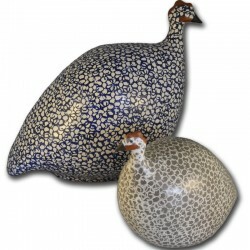 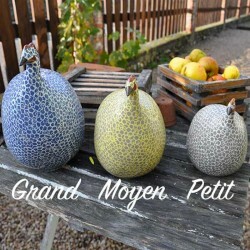 The ceramic guinea fowl is a unique piece, made by hand. 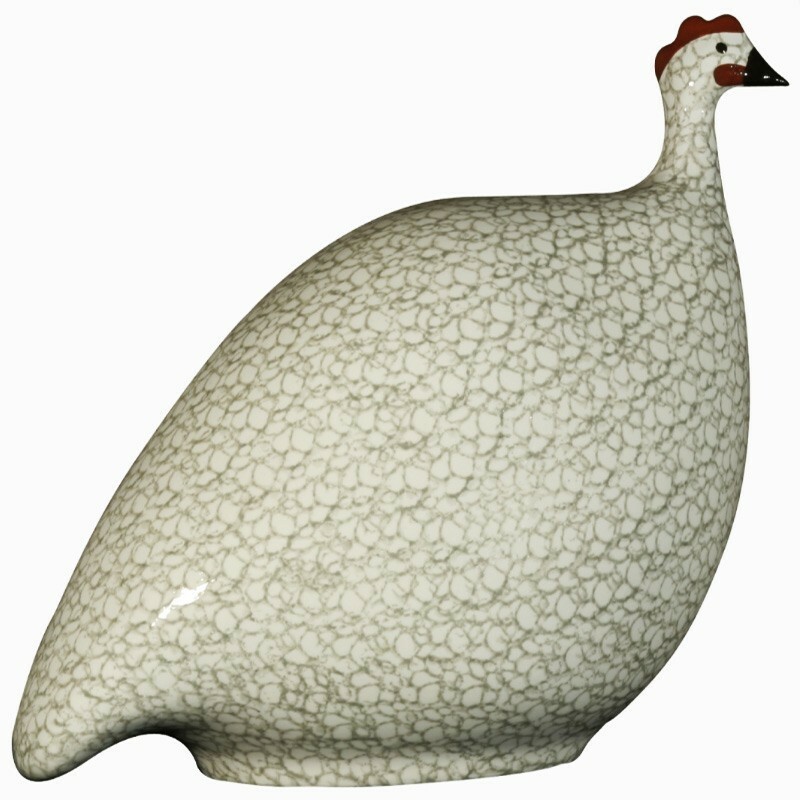 It is white in color speckled with light gray. 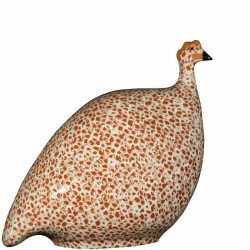 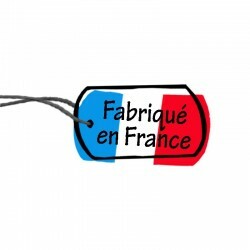 This ceramic has a varnished finish that gives it a resolutely contemporary side.